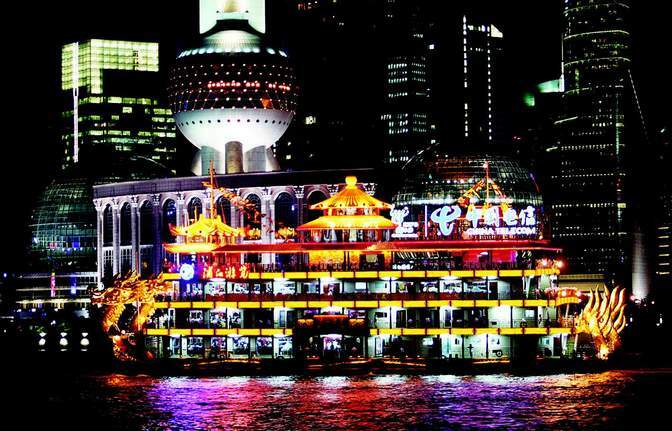 Shanghai is a city that never sleeps and the tour is specially arranged for you to share the colorful nightlife of the metropolis. 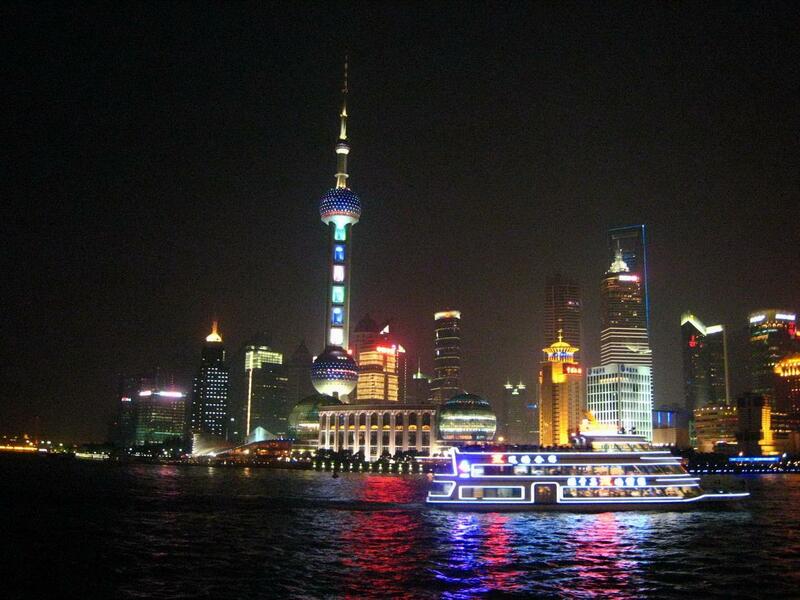 You can't miss it if you have a free evening in Shanghai. 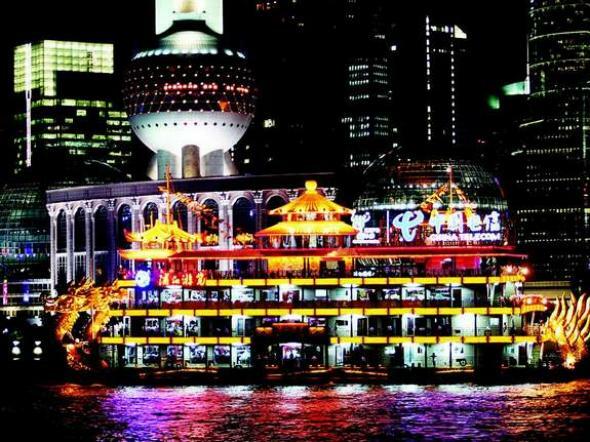 The Dragon Boat is the No.1 Cruise along the Huangpu River. Itinerary: Pick you up from your hotel/house– Dinner on the Dragon boat along the Huangpu River – The Bund– Peace Hotel– Former French Concession, Xin Tian Di Bar & Restaurant Area or 1933 Old Millfun Creative Park – Back to hotel More tour info: The Bund is the cultural section of Shanghai that best represents the blending of ancient and modern influences. 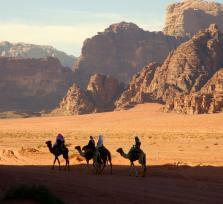 This renowned waterfront district is the city's most famous landmark. 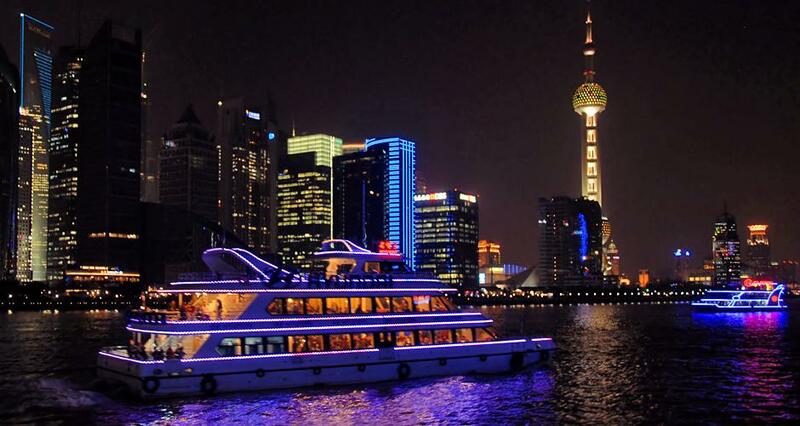 The word Bund is of Anglo-Indian origin meaning "embankment on the waterfront", and you'll experience the definition literally with a feeling of space and openness that you won't find anywhere else in Shanghai. 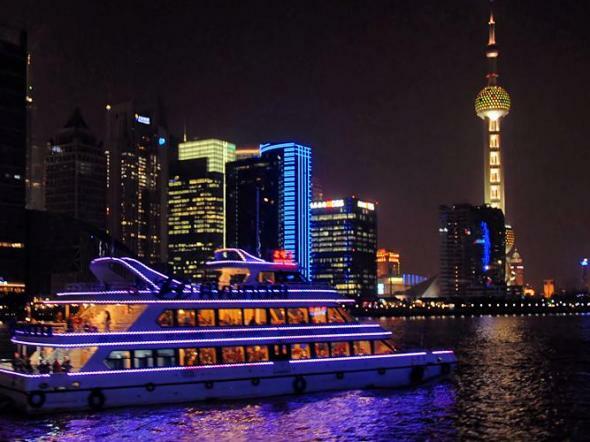 The tour starts with an evening dinner cruise on the Huangpu River, while enjoying the delicious Chinese food, you will impress more about the amazing view of shanghai’s past and future.